2 Bedroom Mobile Home For Sale in Cambridge for Asking Price £130,000. 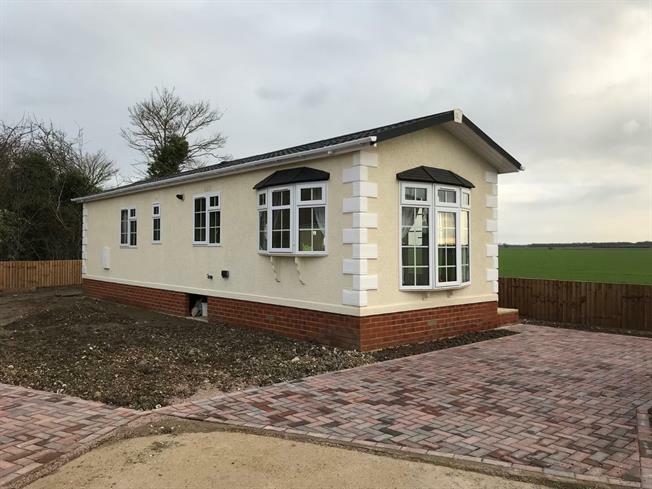 Introducing a two bedroom park home in Cottenham with field views. The home features a reception room with triple aspect windows and fireplace, kitchen and bathroom and two bedrooms. The property comes with parking and stunning views across farmland. The property is in brilliant condition and could be mistaken for brand new. The property is being offered chain free and the site accepts pets. There is a bus stop, for those not wishing to drive just outside the site.